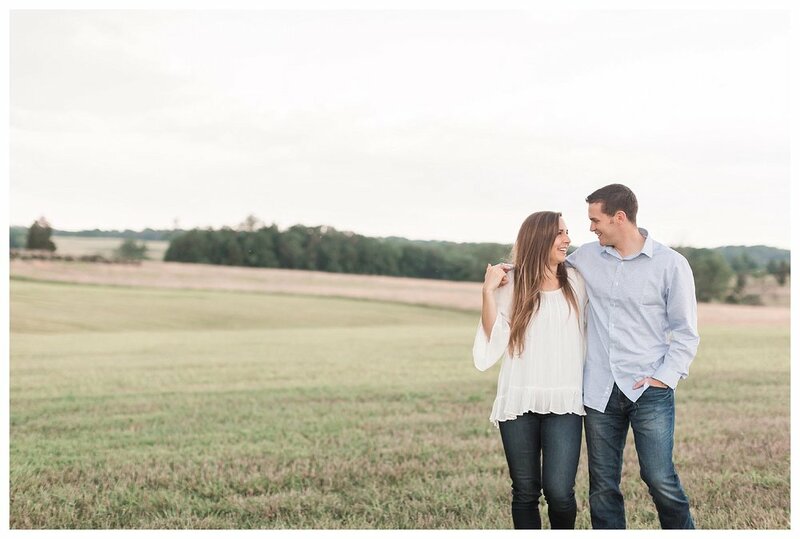 This oh so romantic Manassas Battlefield engagement session was by far one of my favorite shoots to date! 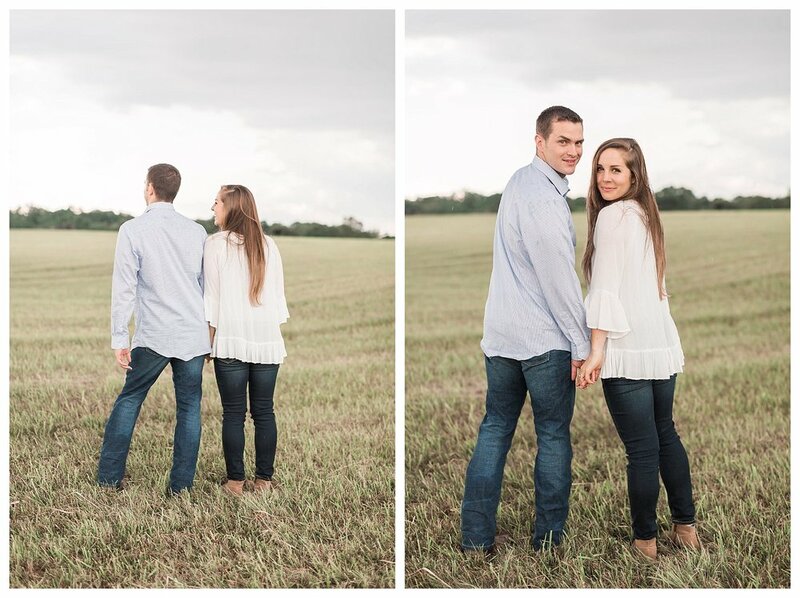 Meredith and Tyson were only a few days away from their wedding in Middleburg and Tyson was stationed in Washington State, so we didn’t have a lot of time to do their engagement session. We met up a couple days before their big day and the sky was sooooo perfect! The only thing? There was a rain storm coming in. 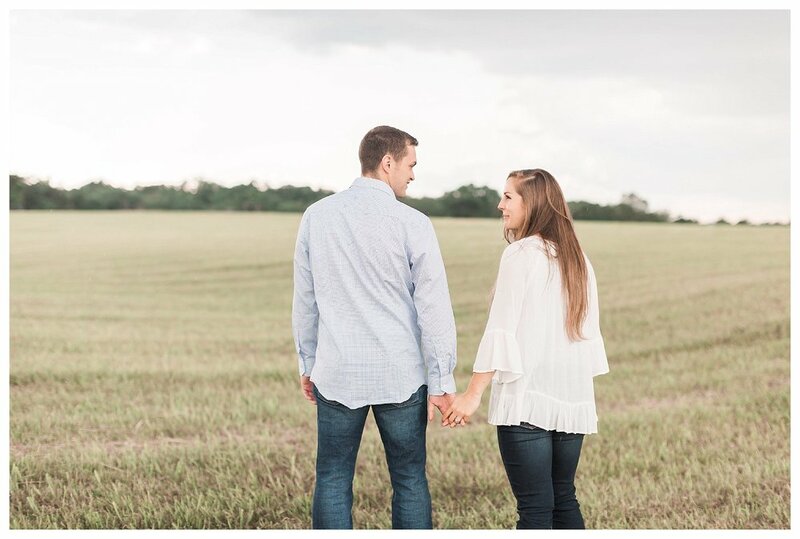 I asked them if they wouldn’t mind shooting in the rain and let me tell you guys … if you have amazing clients like these that don’t mind a little rain you’ve hit the jackpot! Can we say The Notebook? OMG. 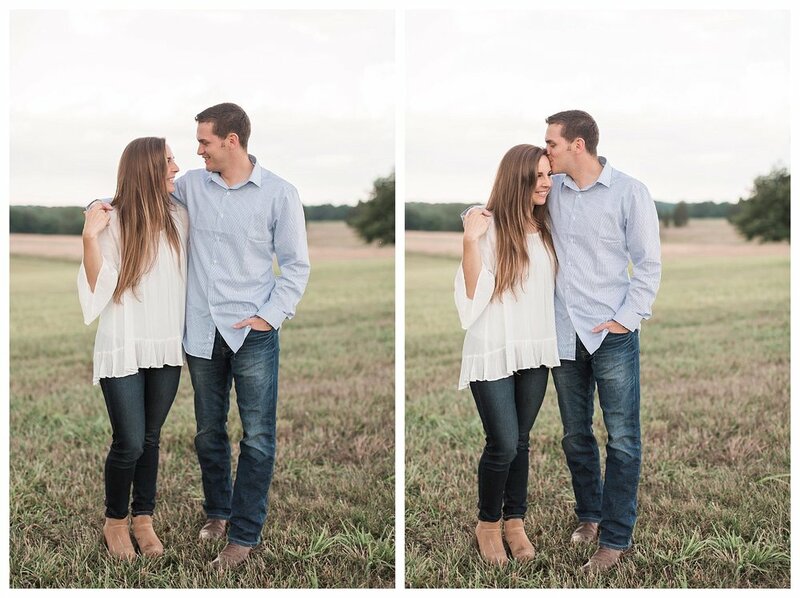 I am obsessed with their engagement session at Manassas Battlefield!